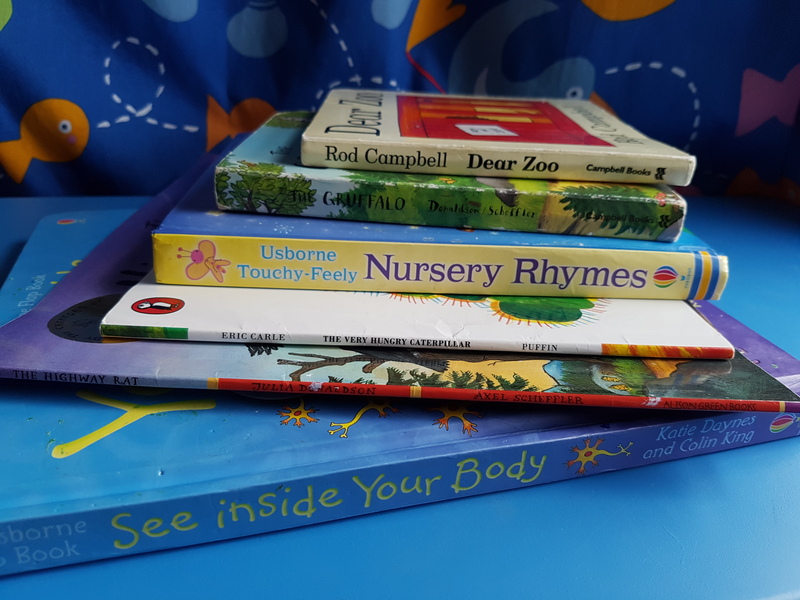 Chances are your little ones have been asking about Christmas since the beginning of October now, so why not indulge their excitement and snuggle up together for an especially festive story time? Here are Giraffe’s top five picks for some memorable seasonal tales to get you all in the mood. 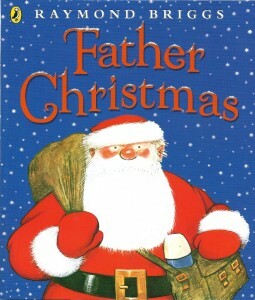 What your children’s favourite Christmas books? 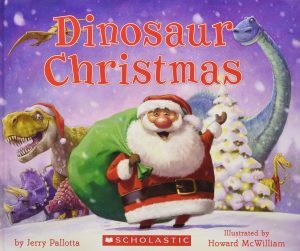 Perfect for little boys and girls who love dinosaurs, this is the amusing tale of Father Christmas’s prehistoric helpers. Yes, in the days before he had reindeer, a wonderful range of dinos pulled Santa’s sleigh, and here he reminisces on the advantages and disadvantages of each, from high-flying Pterosaurs to a distracted giganotosaurus. Funny and with fabulous illustrations in bold colours, this will keep your toddler highly entertained. We’ve all heard of The Snowman but here is another wintry Raymond Briggs tale, this time telling of a particularly grumpy Father Christmas who is rudely awakened from a summery reverie to discover it’s already Christmas Eve and there is work to be done! A classic tale for all ages. The traditional poem ’Twas the night before Christmas’ which we surely all know by heart is brought to life for toddlers here, with flaps to lift and sparkling surprises! 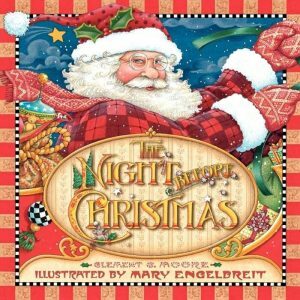 Everything is really well thought out, with some lovely touches, from the red felt on Santa’s jacket on the book cover, to the glittering snow, holly and mistletoe throughout the book. Your little one will love opening the windows and discovering what’s hiding behind the flaps. Clara’s journey into the festive Land of Sweets is made audible here, bringing Tchaikovsky’s beautiful ballet score to your little child’s fingertips with an interactive sound panel. 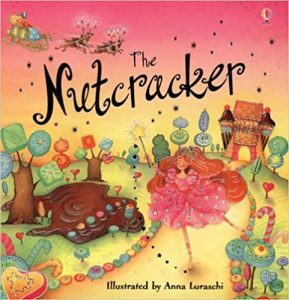 Children will be entranced by the magical story of the Nutcracker, which comes to life on Christmas Eve, the evil Mouse King and the enchanting Sugar Plum Fairy. A slightly longer tale aimed at slightly older children, The Polar Express tells the story of a boy who refuses to stop believing in Father Christmas. 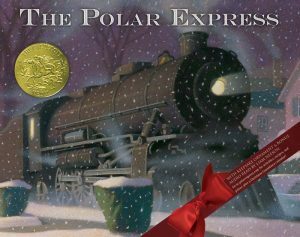 Boarding a mysterious steam train on Christmas Eve, he arrives at the North Pole, meets the old man himself and is offered any gift he could possibly choose. The boy’s modest selection makes for a heart-warming ending that will delight children and adults alike. In a world full of the commercialism of Christmas, this stands the test of time as a modern-day classic. Lots of choices there to curl up and read together over the holidays. Don’t forget to read our post about Preparing for Christmas with your Child.